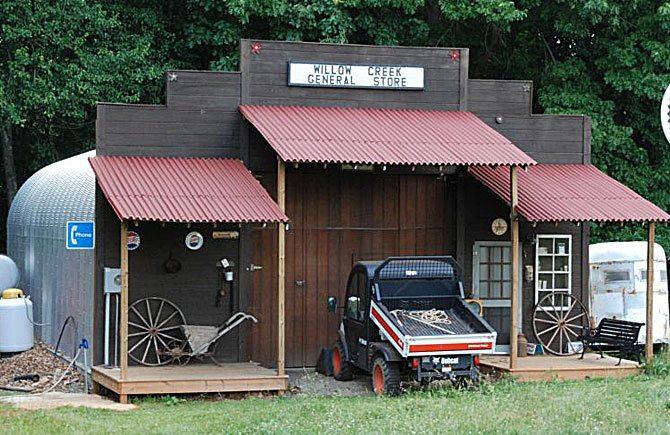 Grow your business with a new Longlife Commercial Steel Building. 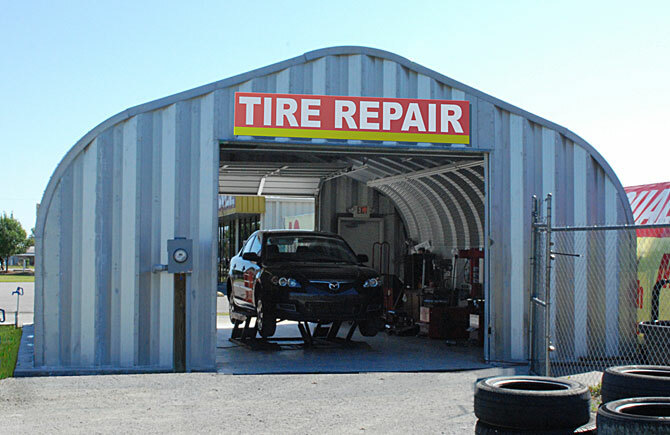 The flexibility of these durable all steel pre-engineered buildings allows for a variety of commercial uses as they are extremely efficient and expandable. With the 100% open useable space, the opportunity to create a floor plan unique to your business’ needs is endless. Whether its office space, warehouse, product storage or a retail center you desire, a Longlife Commercial Steel Building representative will work with your company’s budget and design needs assuring your new building is delivered complete and on time. 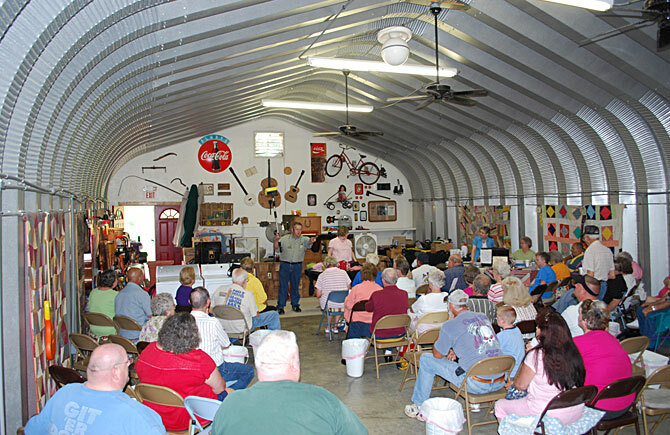 Are you interested in a Steel Building? 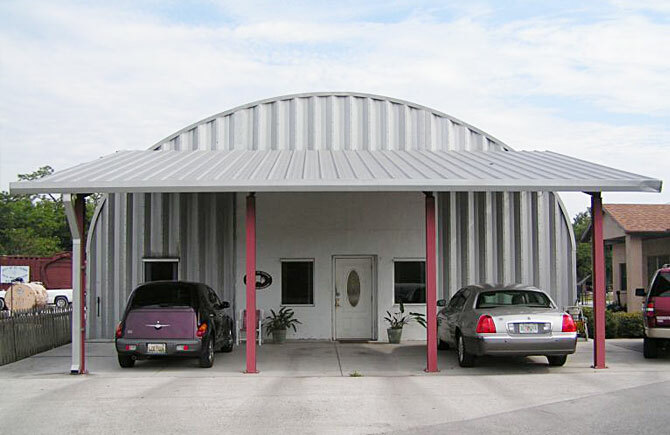 Contact Longlife Steel Buildings Today! 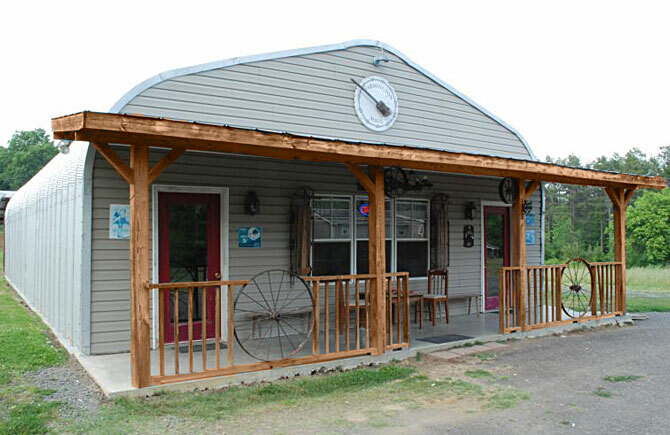 With a simple bolt together and raise the span assembly, Longlife Commercial Steel Buildings is the economical choice to save your company time and money on construction. 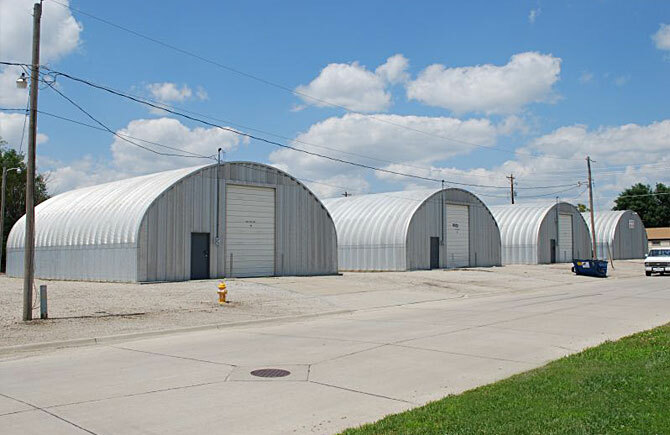 Easy to read quick-build plans are included as well as the 35 year non-prorated warranty when you purchase a new Longlife Commercial Steel Building that will be sure to exceed all your business or storage building needs! 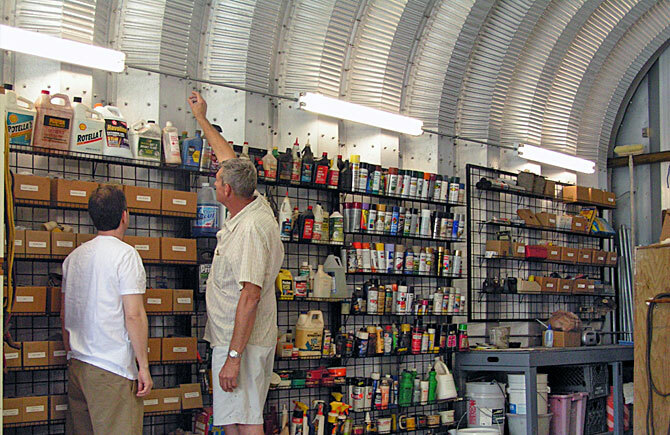 The versatile selection of models available from Longlife Commercial Steel Buildings can accommodate many diverse applications. The high sidewall S-,line and P-line models are perfect for applications where higher wall clearance is needed. They allow forklifts to easily move around on the interior and multiple pallets can be stacked up right at the wall. If a mezzanine is needed for a second floor or partial split level applications many of our straight wall and high profile models can meet this requirement. 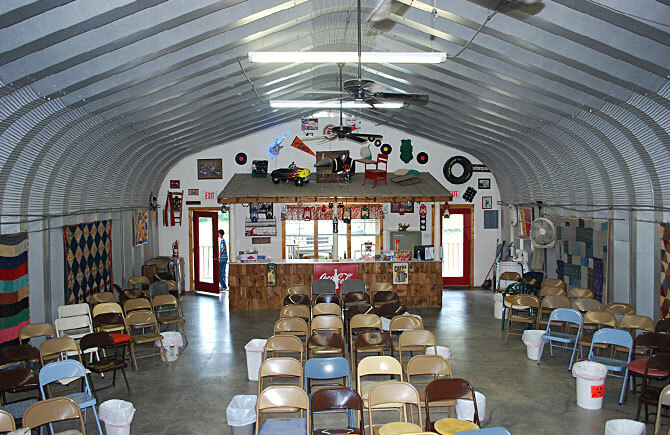 Since there are no trusses or rafters with horizontal (pole barn) chords in Longlife buildings, this allows you to save dramatically by adding a second floor without framing obstructions for very little additional cost. Not sure of your long term growth or expansion requirements? Are your needs for the building short term (1-2 years)? Will the building need to be moved in the future? Longlife’s design can satisfy your growth or use needs as they are the ideal building solution for permanent, temporary, or portable buildings. The efficient yet strong design of Longlife Buildings allows for fast and easy expansion of the length of your building. Simply extend the foundation to the desired length, unbolt the endwall and bolt on additional sections. The same endwall can be re-installed after the length has been added! 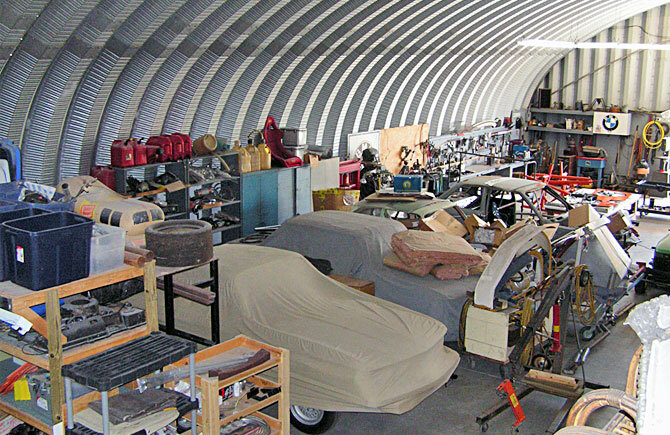 Longlife structures can be easily moved and reassembled in another location at a future date if necessary. The same features of our excellent product design that contribute to fast construction also allow the building to be quickly and safely disassembled. Remove the bolts and take down the endwall and then loosen and remove the bolts on each lip where the spans overlap and then lower the arch spans one by one; this is almost the exact reverse of the assembly process. Once the spans are on the ground, remove the remaining bolts. 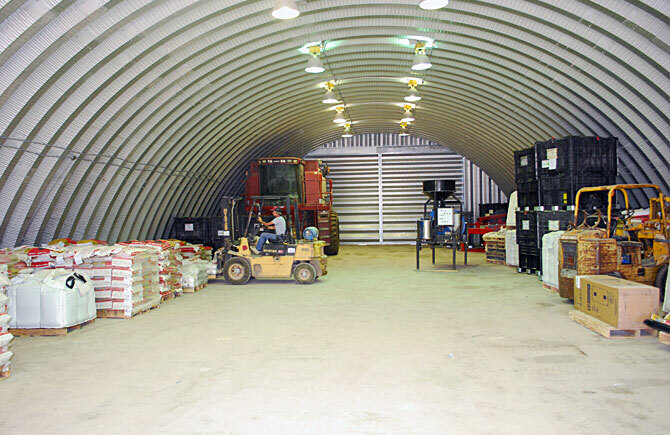 Many construction companies use Longlife buildings for temporary storage on their jobsites because relocating the building is fast and very cost efficient.